Big Sky Substation | David Evans and Associates, Inc. 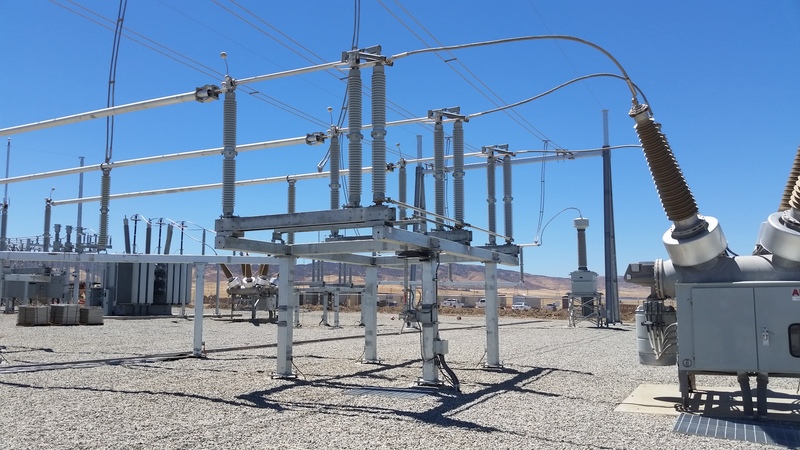 In 2017, an additional two 20 MW transformer bays were added to the existing station to bring the total station generation up to 300 MW. 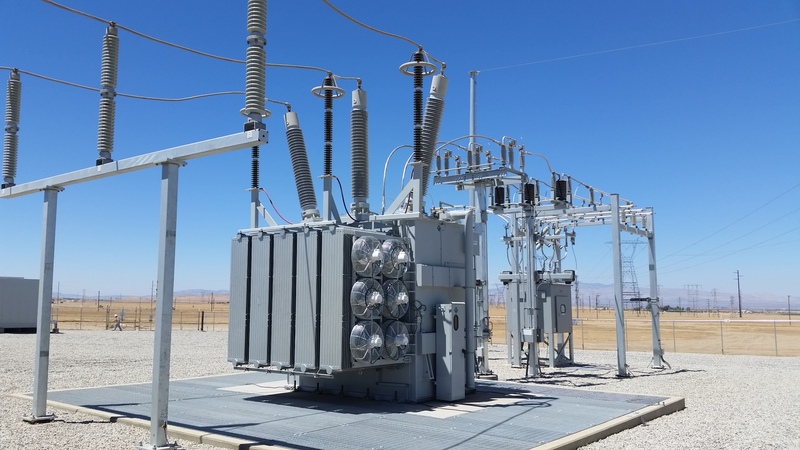 This is referred to as “Expansion Phase 1.” In 2018, a 5 mile 220 kV underground transmission line was tapped off of the Big Sky Substation bus and a new 225 MW 230 kv/34.5 kV substation was built to the north. This is referred to as the “Antelope Expansion.” DEA (formerly TriAxis, a Division of David Evans and Associates) is the engineer of record and designer for both of these expansions.